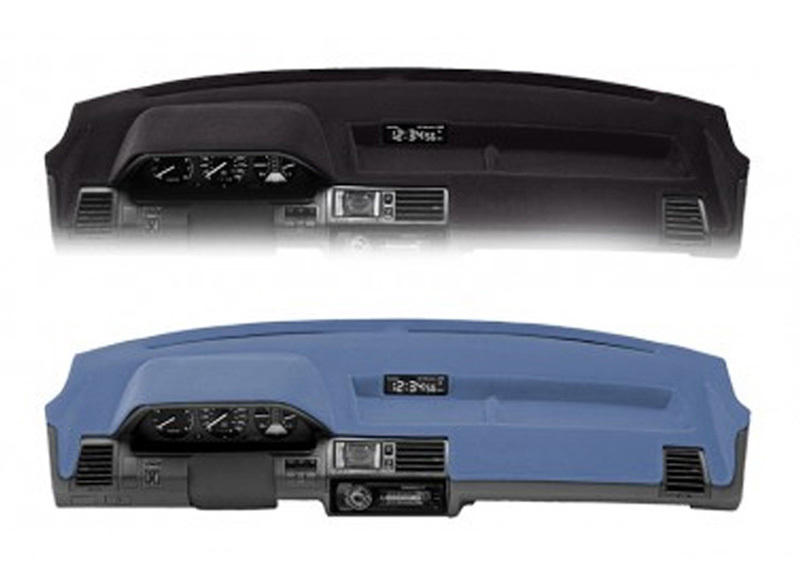 With the summer heat taking over the next few months, the last thing you want to do is sit on some scorching hot seats or discover a faded or cracked dash. Thankfully, the folks at Coverking got you covered (no pun intended)! 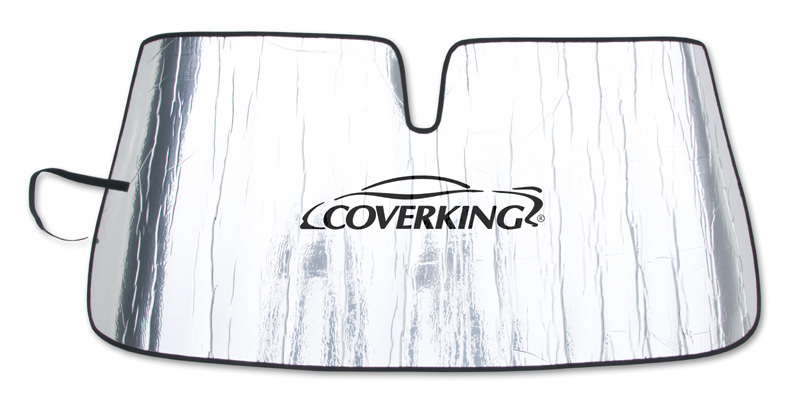 CoverKing's fully customizable line of sun shields manufactured out of a tri-laminate material, and dash covers available in a variety of colors and materials that absorb damaging UV radiation, dramatically reduce glare, and made just for your vehicle; you'll be sure to find which design and pattern looks best for your ride! Check out the links below to start customizing and staying cool!